I thought I would start the year off with a recap of last year, and despite my love of pretty fabrics, I have a greater love of lists and numbers; so I'm going to start with some blog stats. The top spot here was not much of a surprise, as a large portion of my page views every day are for this post, I had no idea how much this would spawn, but I guess people like owls! 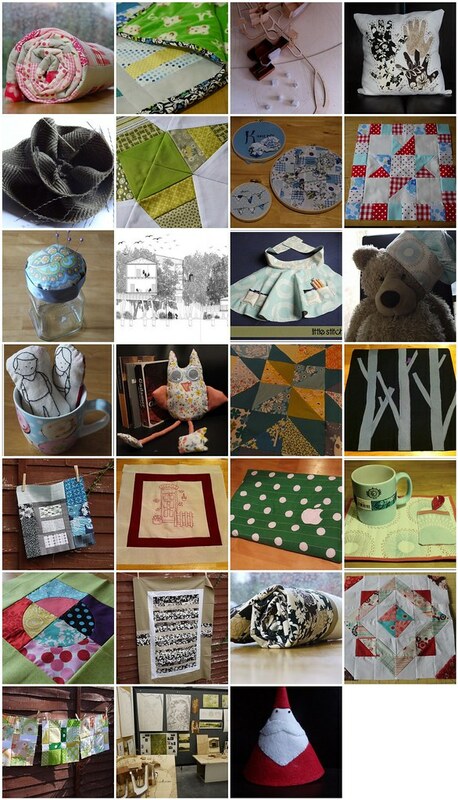 I am so amazed by the second result though, I cannot believe that in less than 2 weeks any post would accrue enough hits to make this list- this is a great advert for linky parties, as I am pretty sure I posted this on Quilt Story's Fabric Tuesday and PS I Quilt. Awwww, thank you Judith, you have single handedly provided the traffic for a sixth of my page views!!!! AND I have had a total of 16 hits from people searching "justalittlestitch.blogspot.com" that's sooooo awesome!